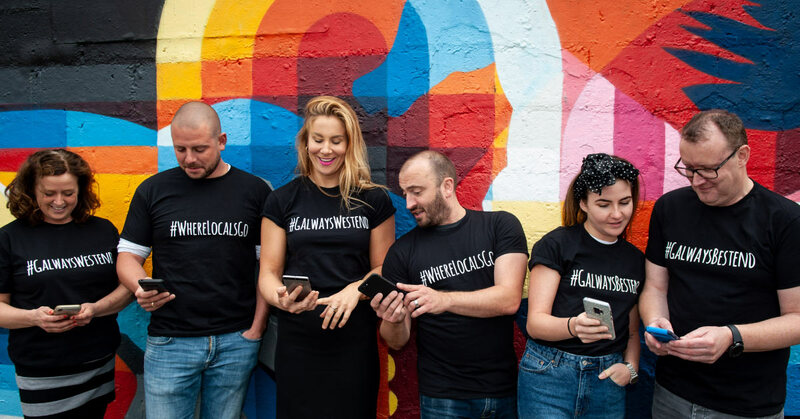 Galway’s Westend along with Boon Agency have developed their own interactive app to bring the Galway neighbourhood to life on people’s smart phones. Irish consumers use their smartphones an average of 57 times daily with some heavy users admitting to checking their devices more than 100 times every single day, according to a new study published by Deloitte. Smartphone technology is where people are getting their information, through searches on phones, google and on social platforms. It’s where people are deciding where they will go to eat, drink and to stay. 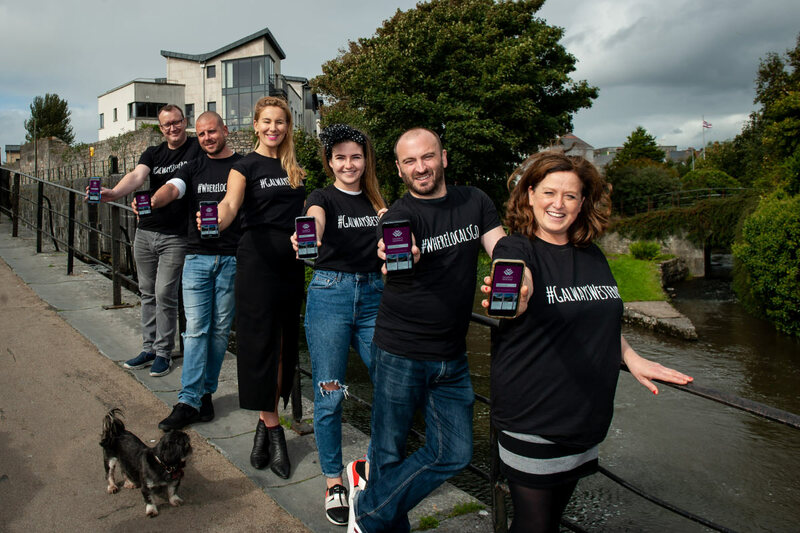 This Galway neighbourhood has decided to make life easier for people visiting Galway and their neighbourhood by developing an app which brings the area to life on your phone. The app gives you insight into where you should stay, where to eat, where to drink, enjoy a coffee or a sweet treat. The Westend App is about informing people of #wherethelocalsgo, that and so much more. This app then cranks it up a gear with interactive walking trails that bring you through the area and inform you via interactive audio links of key places of interest and historical and cultural points. “The recordings were made using people living and working in the Westend, so it’s a pure Galway take on an app. Once the app is downloaded and you pass a point of interest, you simply scan a QR code and the story of that place can be heard through your phone. We want to encourage people coming to Galway to cross the bridge in the Westend and experience life here. Our businesses are owner-occupied, so you get to meet the people who run and operate each business when you visit. It makes the area safer. 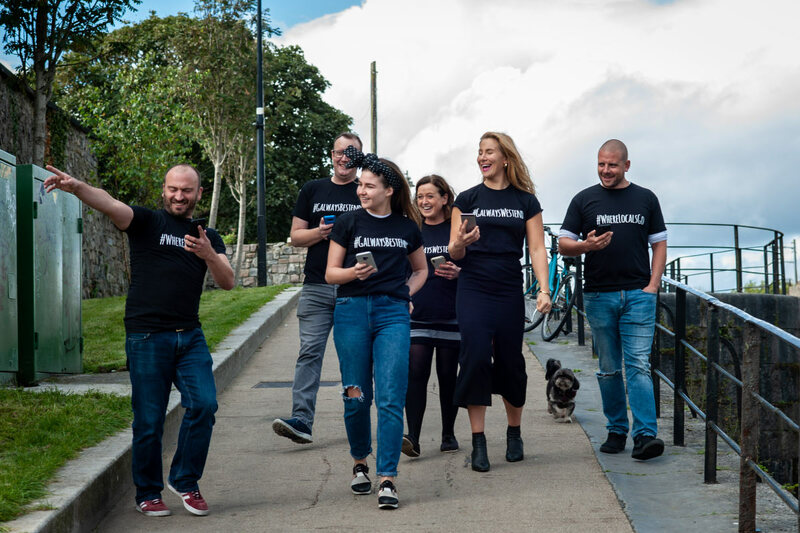 We care about where we are working because we live here and have such a connection to the neighbourhood,” explained Malachy Duggan of Galway’s Westend. Galway’s Westend is home to a Michelin Star and a Michelin Bib Gourmand Restaurant, award winning gastropubs and restaurants, music venues, grocers and bars. It also offers one of Galway’s best loved traditional music bars, book and vinyl store, the Galway Arts Centre and some of the country’s best seafood restaurants. The Westend has speciality wine bars, a tasting room, a house full of the World’s best beers or if you fancy a pint of Harp, it’s there. The app brings all the magic of this city neighbourhood to life on your smartphone. “We looked at our area and knew we needed to help people travelling to Galway and indeed living here to find out all that is happening on the other side of the river. This app allows people to connect with the people, the businesses and the things you need to be doing in real time when you get here. The app will allow you to never miss a trick, meal, gig or event in Galway’s Westend,” said Lisa Regan. The Galway’s Westend app is available for download on all smart phones, simply download and explore. For more information get social with Galway’s Westend across Facebook, Twitter and Instagram or just call down and say howya.